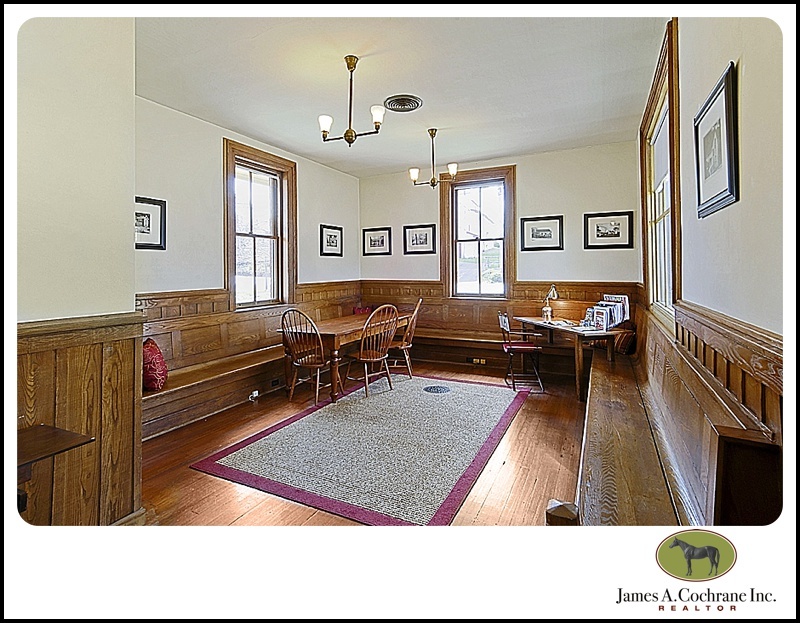 Blog Archives - James A. Cochrane, Inc. Working with a house created by extraordinarily creative people has been a wonderful experience for us at James A. Cochrane, Inc. For nearly five decades, James Fuhrman’s sculpture and installations have been based on abstract IDEAS. He puts thoughts and IDEAs into concrete terms and invites you to relate and connect with your own experiences. 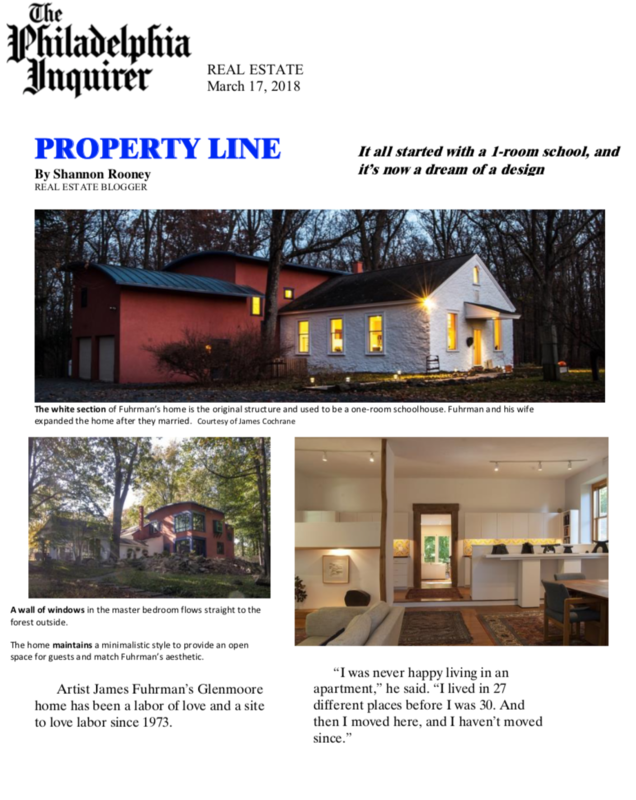 In the Lincoln School conversion and addition, Fuhrman wanted the house to reflect the IDEA and sense of warmth, generosity and openness of his wife Fern Denney. Fuhrman’s design recognizes that the one room school building is essentially modernist in form— a large open, loft-like, space with 10 ½ ceilings, plastered stone walls with wooden floors that show the marks from the school desk screws and large deep-set windows. The house invites you to touch its 150 years of history and have a ‘modern open space plan’ as well including living, dining and kitchen in one space. The kitchen area radiates the IDEA of warmth—as a kitchen should. 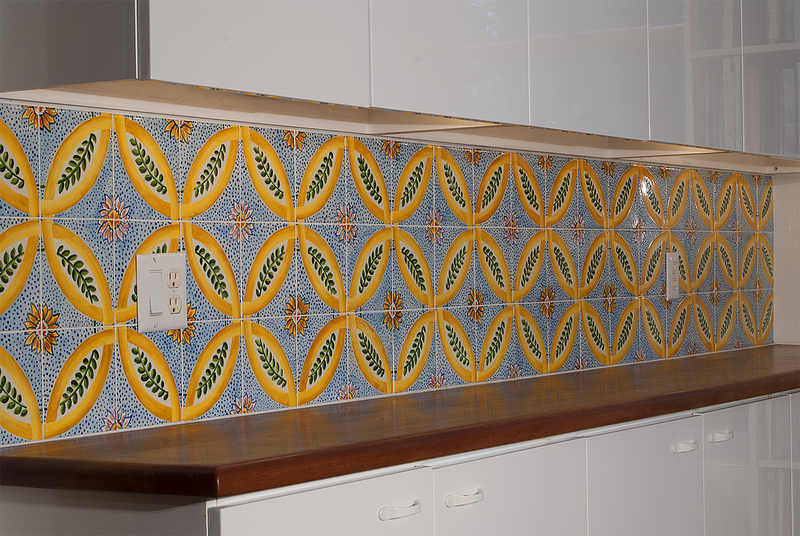 Against a background of all-white cabinetry and appliances, Fuhrman and Denney added rich, warm American cherry counter tops with a tile backsplash made of a pattern of brilliant color that they saw in Rome’s Borghese Gallery. Denney hand-painted each tile during the summer of construction. ‘Italian gold’! The tile pattern reflects a more local character as well: the double wedding ring pattern of Amish quilts. 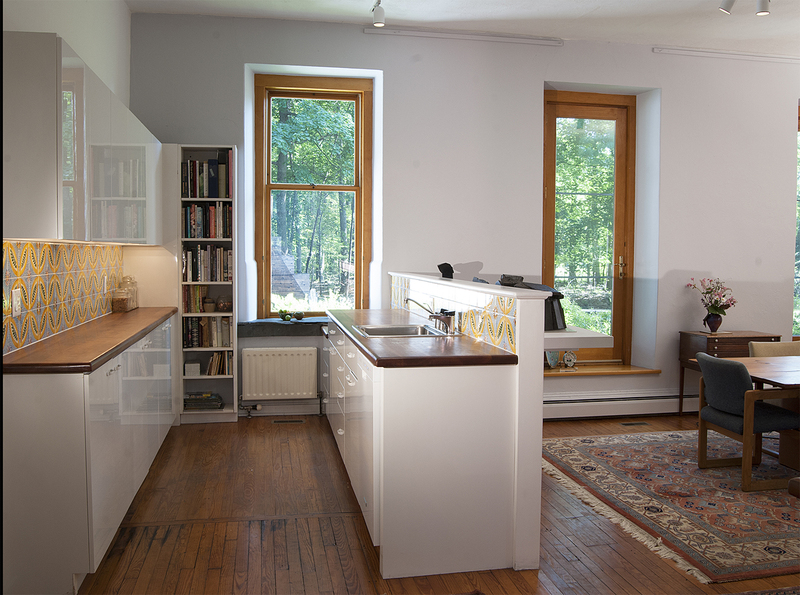 Even more, Fuhrman has designed a wonderful working kitchen space! Spanning the width of the building, there are two sinks with loosely defined working areas: ‘his and hers’; preparation; cooking; and cleanup. The kitchen built on the teacher’s dais of the original school room. Most importantly, much of it is open to conversation with the living/dining areas, while the cooking part is shielded. You don’t eat with the dirty pots and pans. It really is a ‘great room’!!! 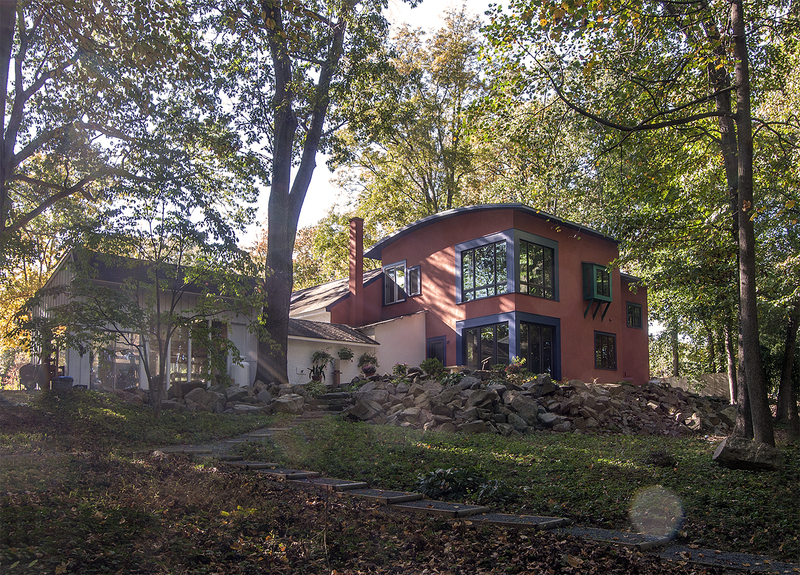 At James A. Cochrane, Inc we come across a variety of unique and beautiful homes and we always feel fortunate when clients give us the opportunity to represent them in the sale of a place that has held a special place in their hearts for so many years. That is exactly the case at 1420 Little Conestoga Road in Glenmoore. The Old Lincoln Schoolhouse, as it is affectionally called, was designed and conceived by sculptor James Fuhrman for his wife Fern Denney. 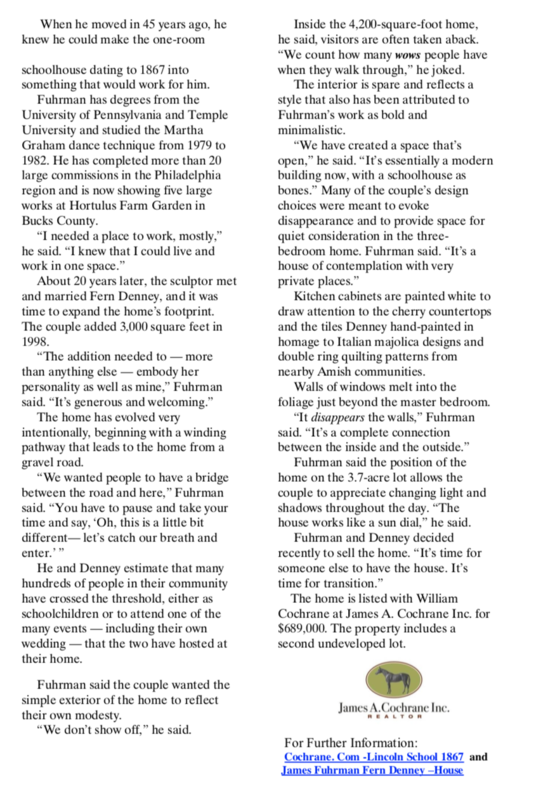 The home’s design embodies the ideas that give life to Fuhrman’s sculptures and installations: 1. A profound consideration of space and people’s experiences within that space, a space of open generosity and welcoming and 2. A dynamic connection to the ‘natural’. Esteemed art critic Burt Wasserman wrote about Fuhrman in Art Matters, 1999: Fuhrman’s work projects a bold minimalism. “Yes, indeed. Less really is more!” If the great architect Mies Van der Rohe could see what Fuhrman is doing, he would surely nod with understanding and smile with warm appreciation because the sculpture shares a deep kinship with his own creative ethic. Dance icon Martha Graham wrote: I find the pieces evocative and beautiful; in their space and proportion. Fuhrman’s work has been installed at the Berman Museum, Ursinus College, the James Michener Museum, Blair Athol Castle, Scotland, and the University of Pennsylvania; he has completed over 60 works in public spaces in Europe, South America, and the U.S. spanning a 50 year career. In Fuhrman’s design, the understated Lincoln School facade retains prominence and pride of place on the road façade. 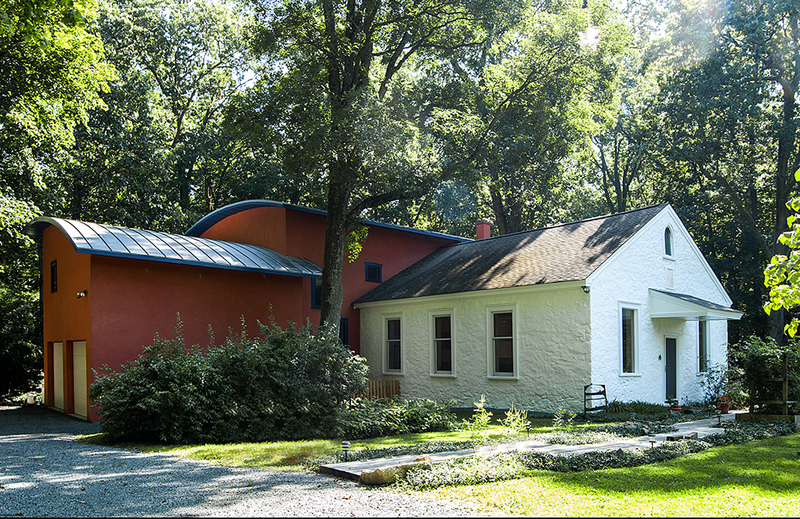 The modernist addition with its ‘Positano red stucco’ sits behind the white older structure receding into the wooded lot allowing ‘pride of place’ to the 150 year old building. For more details and pricing please visit: cochraneinc.com & jfuhrman.com. One of our agents, Mike Wallacavage, compiles a list each year of local holiday events. We thought it would be nice to share this with all of our clients. There are some fabulous events in the Philly area this year and each of these takes place in a beautiful location as well. Enjoy the season! -12/19/16 (Mon.) @7PM – A Service of Lessons& Carols @ historic St. Agnes Catholic Church in West Chester. Lack of inventory, specifically in the starter home segment, is hurting homeownership dreams for many entry-level buyers. While fewer homes on the market in a specific area is typically representative of heightened demand, prices don’t always jump in response. Some smaller markets see a drop in the number of entry-level homes without the usual price uptick. In Chester County, just outside of Philadelphia, the number of starter homes dropped from 2,418 to 2,005 over the past year. Although a 17.1 percent drop in inventory seems steep, prices didn’t respond in their usual fashion. In fact, the median price of starter homes in Chester County actually dropped .5 percent during the same period. 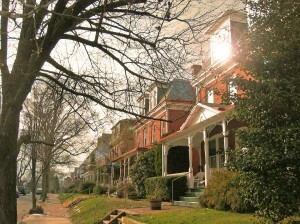 Chester County is now the seventh in markets where falling inventory doesn’t matter. 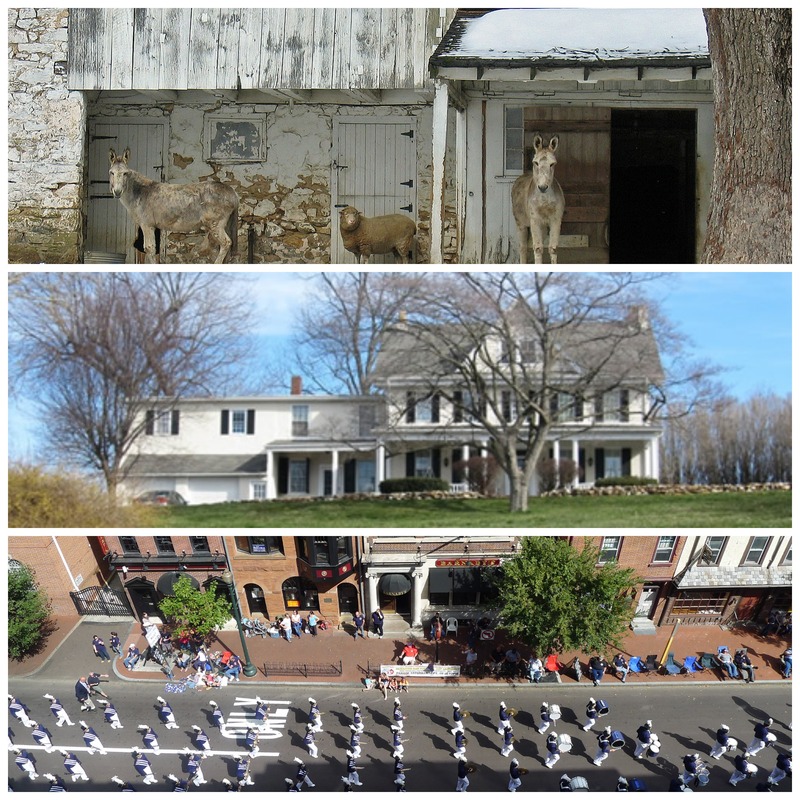 So where are some of the best towns in Chester County for entry-level buyers? Check out the following. The median sales price in Chester Springs is $440,000, or an increase of 4 percent year-over-year. Trulia’s data shows that within two bedroom homes (a typical starter size), prices dipped 6.4 percent since 2015. Last year, the median sales price for a two bedroom in Chester County was $235,000. Currently, two bedroom homes in Chester Springs cost $220,000. Being a relatively affordable area near Philadelphia, Pottstown draws entry-level homebuyers. The median sales price is currently $180,000 for all home types, which is a 13 percent increase since last year. Although all home sizes increased in median sales price, three bedrooms moved minimally. Last year, the median price for three bedroom homes in Pottstown was just $148,000. Today, it’s $153,149 – or an increase of just 3.5 percent. In comparison, two bedroom homes and four bedroom homes in Pottstown increased 26.5 and 57.3 percent, respectively. Good news for homebuyers near Phoenixville – overall median price dropped 6 percent year-over-year. The majority of home size categories experienced median price drops, with one bedrooms moving the most dramatic. One bedrooms dropped 63.6 percent to reach a median price of $116,250. Two bedroom homes in Phoenixville dipped 13.3 percent to reach $176,000, and three bedrooms fell 1.7 percent to $239,950. Despite many decreases, four bedroom homes in Phoenixville increased slightly by 8.8 percent, hitting $435,000. Although Chester Springs and Pottstown increased in price overall, not all home sizes are necessarily getting more expensive. A closer peek into the rising median values reveals many entry level homes are actually dropping in price. In Phoenixville, most home sizes are dropping – which is great for buyers looking to expand, as well. One of the most challenging experiences that most families encounter at one point or another is having to sell a home following the death of a family member or after an elderly relative is moved into an assisted living situation. At James A. Cochrane Inc. we encounter this scenario often and we consider it a privilege to walk with families through this process and help make the transition as smooth as possible. When it comes time to sell a family home past clients have told us that organization is key. Assigning one person to be the point person in managing and discussing the real estate issues was critical in the case of one of our recent clients. We recently assisted the “M” family from the beginning to end of this process after they moved their aging mother who was suffering from dementia into a nursing home. The family had owned the home for over 20 years and initiating the task of cleaning out and getting the home ready to sell could have been a rather overwhelming one, not to mention adding to that having to find homes for various animals. The Cochrane team came alongside right from the onset, recommending things to be done so that it would sell as quickly as possible. Carefully curating what things should be kept and what things need to be disposed of is a large task and in this families case, Bill Cochrane, the listing agent, was able to recommend furniture appraisers who could come in and help the family figure out what items were worth financially speaking. Items that were not deemed of value to the family were donated locally. One of the daughters, who lived locally, was appointed the point person in handling the real estate transaction. She said that being organized was one of the keys to a successful and harmonious sale of a family home, she took notes on every room of the home noting any repair, clean up or maintenance that needed to be done and shared these notes with siblings that lived all over the country. She honored her mother, their family home and her siblings by being accountable to each throughout the process. She also made sure that most of the smaller things were cleared out right away, that minor repairs were done and the whole home cleaned. In the meantime, two appraisals of the property done before the home hit the market. This, along with the comparative market analysis (CMA) would help the children begin the discussion of pricing the home. This is especially useful when there are various family members making decisions. After reviewing all the information the home was priced well and sold within a month, alleviating the stress that can come when a home is on the market for a lengthy amount of time. Selling a home for a loved one can be stressful but if you surround yourself with qualified and compassionate professionals the process doesn’t need to be. 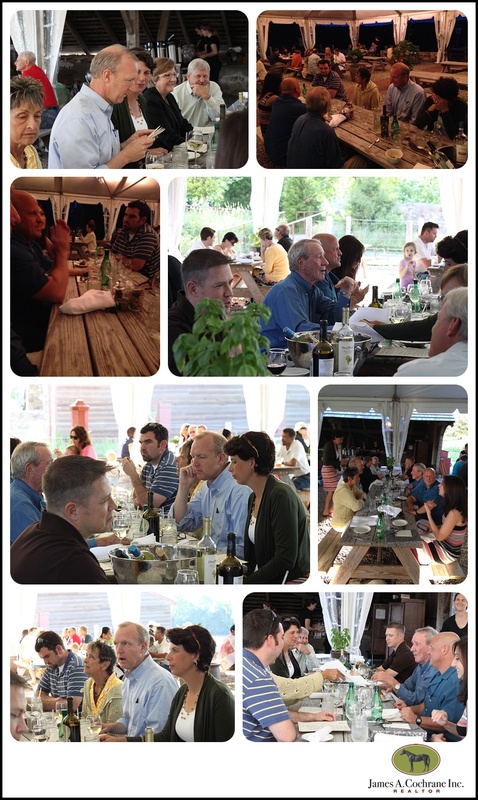 This weekend we officially welcomed the beginning of summer and with that the Cochrane team thought it would be appropriate to gather together and give thanks for what has been a fabulous Spring season at the office. 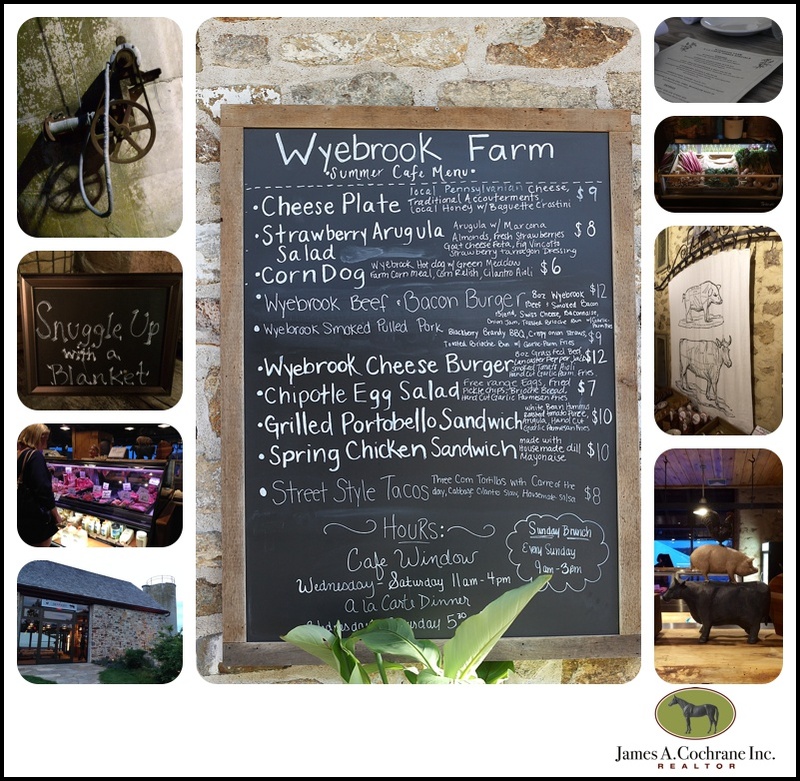 We decided to celebrate the season at a beautiful spot in Chester County called Wyebrook Farm. 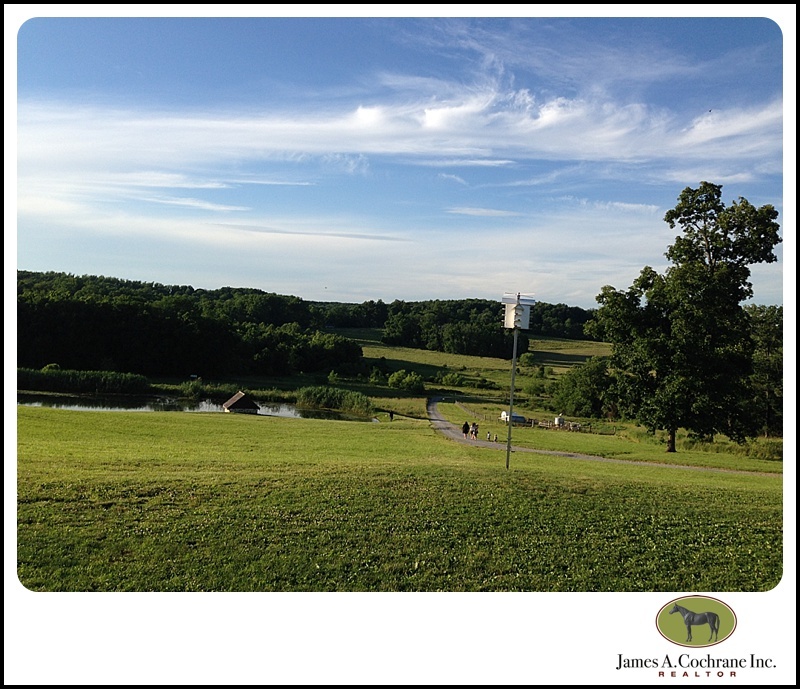 We were actually fortunate enough to have sold the 350 acre property to the current owner back in 2010 and we love being able to support a local business. Wyebrook is committed to the practice of sustainable agriculture and grows almost all of the food it serves directly on the farm. They have taken the idea of farm to table literally and it’s a special spot to enjoy a meal with friends and that’s just what we did. We ate some delicious food, drank some tasty drinks, laughed together, shared some words of encouragement and praise for the team and left feeling joyful and excited for what this new season has in store for us. Back in the early 1700’s when the Mendenhall family started Springdale Farm I’m sure they never would have imagined that their farm in bucolic Chadds Ford, PA would be listed on the National Register of Historic Places for the being the oldest continuously run farm in Pennsylvania. 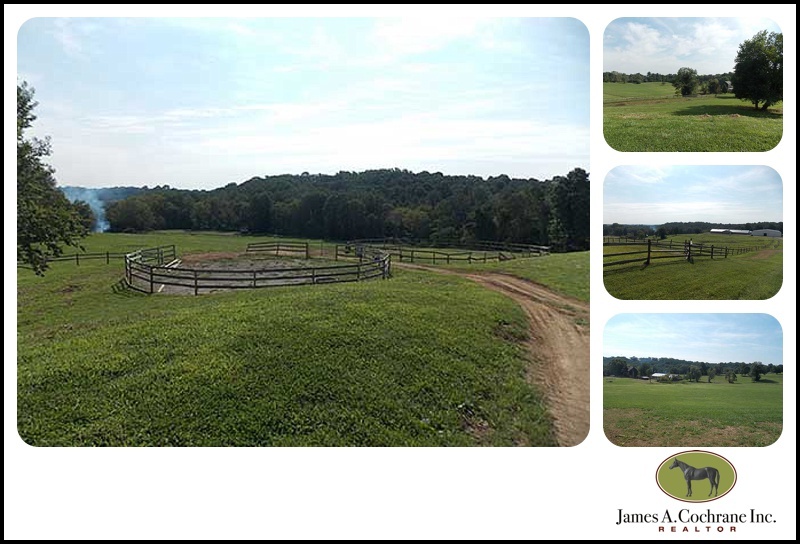 The 60 acre farm was added to the registry back in 1973 and the farm, along with the original farmhouse and large indoor equestrian riding facility are currently on the market. 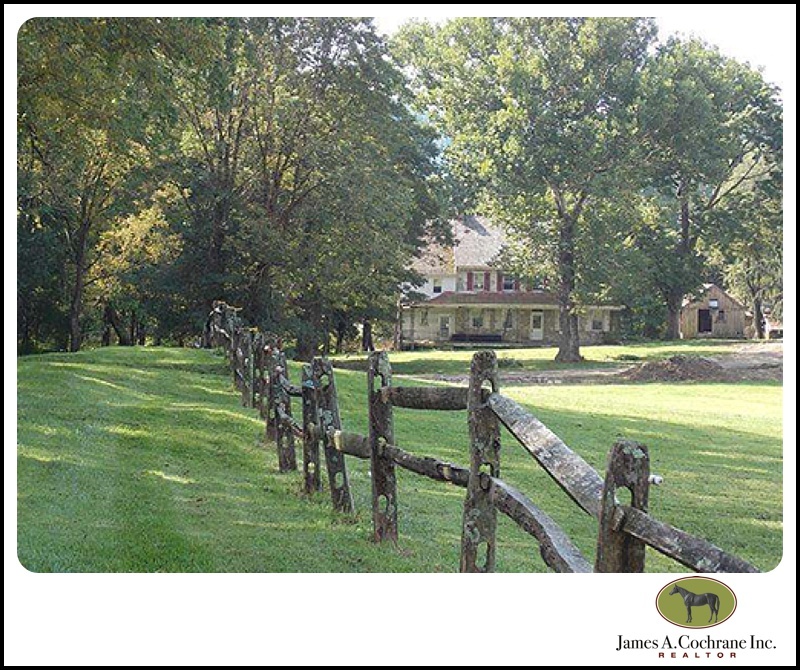 This is a special opportunity to own a small piece of history in prime Chester County horse country. 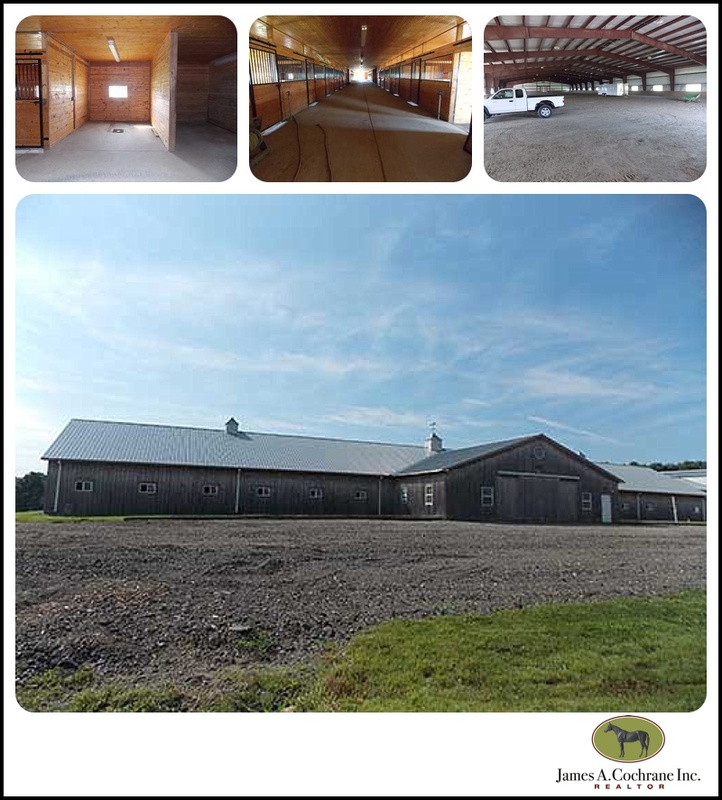 A very large indoor arena with a 24-stall barn sit atop a hill overlooking the property. The home is ready for the right buyer to bring it back to it’s former glory. This is truly an ideal opportunity for a 3-day eventer, show jumper or race horse trainer to live and work on an amazing piece of property. 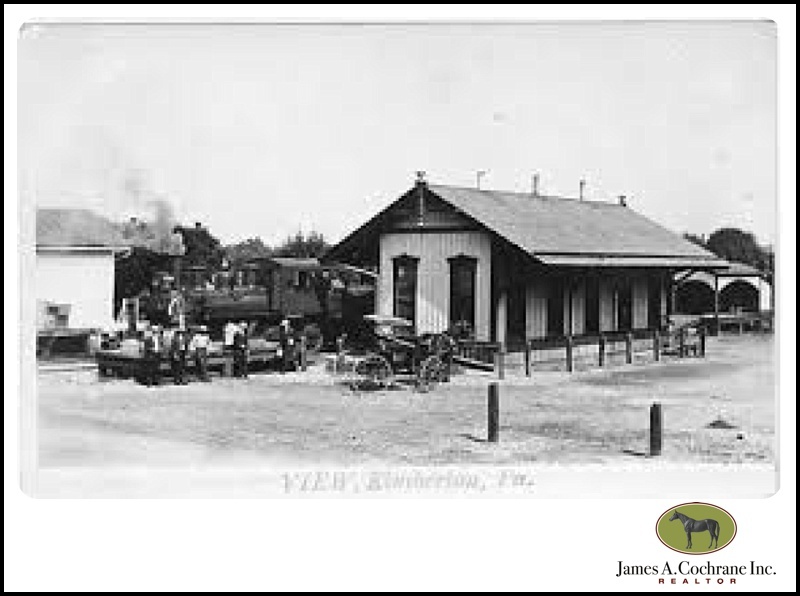 Over the last 150 years the Village of Kimberton still remains a sweet place to visit. You’ll meet all the locals at the Kimberton Whole Foods, an organic foods mecca, that has a coffee shop and small eatery that is full during lunch time. 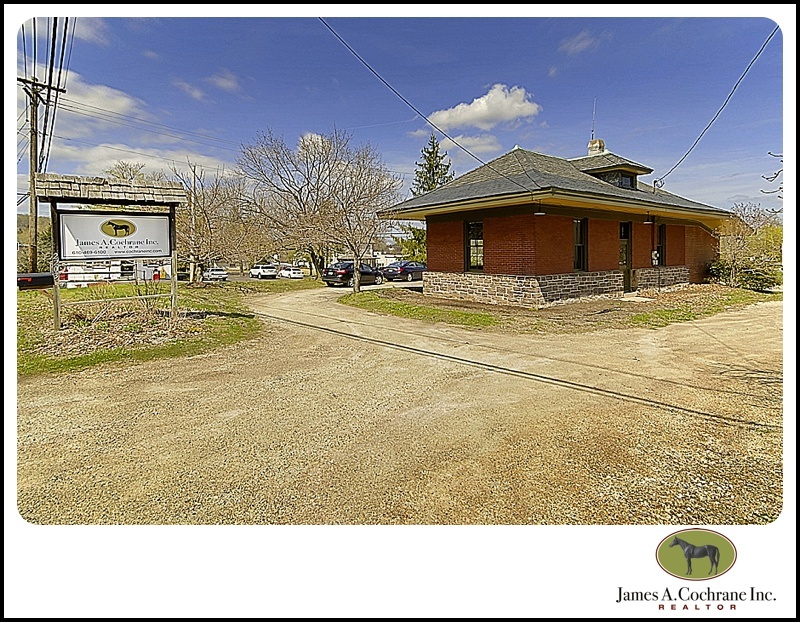 In addition, you can stop at the Station Bistro on your way in for breakfast and the Kimberton Inn, one of the areas best local restaurants, for dinner. (Our office manager, Alicia, recently had her wedding reception at the historic Inn.) Next time you’re in town stop on over and say “hi”. Welcome to the NEW cochraneinc.com! 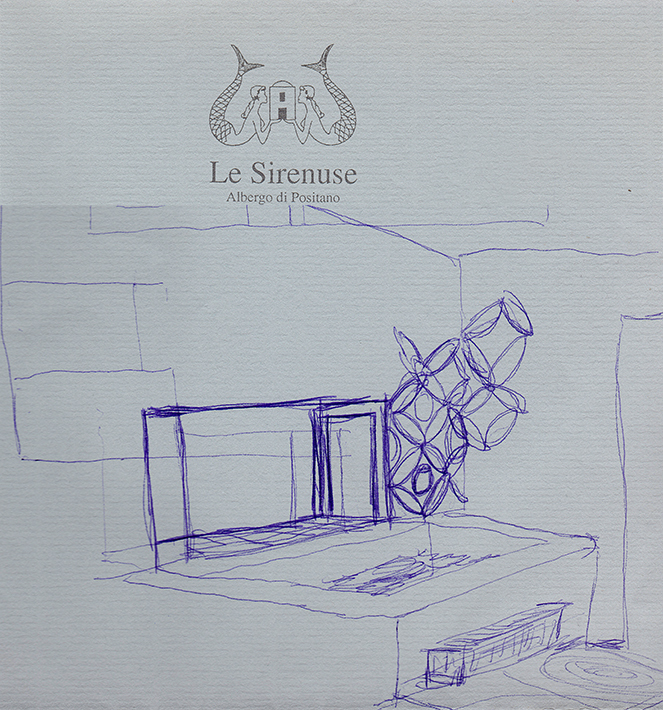 Welcome to our new blog and website! We are super excited to introduce you to our new online presence. Over the past several months we’ve been working hard to create a fresh new site that allows you to search for homes, save those searches and receive notifications when a new property matches your search criteria. In addition to the search function, we’ve added dozens of our favorite resources from contractor and architect’s websites to local township information to Chester County property maps (that you can now access for yourself). And last, but of course not least, we are introducing this blog! We’ve amassed 50 years of real estate experience and throughout those years we’ve helped hundreds of clients in the sale and purchase of their homes. This blog will be a place to share some of our knowledge and expertise as well as just give you more information about local events and our featured listings. So come back often to keep up with us!